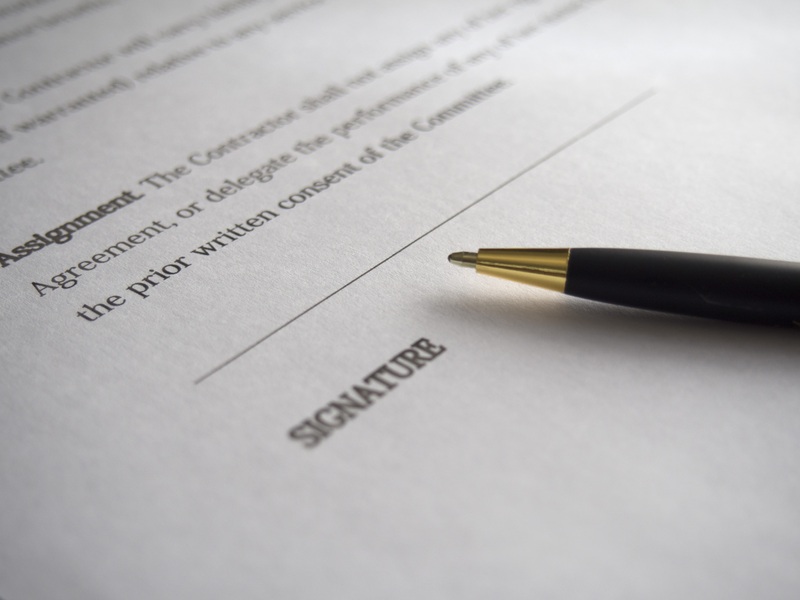 Review articles published by our attorneys. Although Security Deposits are not legally required for a tenancy to take place, most landlords require one before a tenancy commences. A security deposit helps to ensure against damages to the property and unpaid rent by the tenant, and gives the landlord access to immediate funds to cover these expenses should they be incurred. 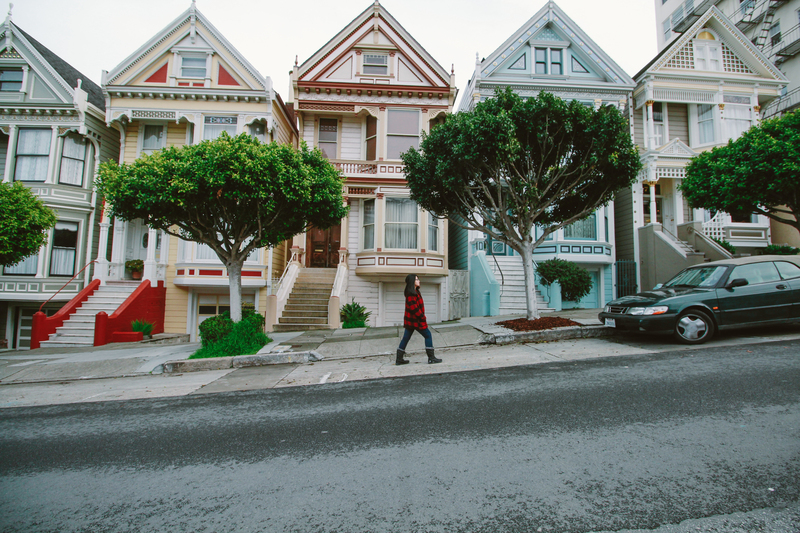 California law provides strict laws for landlords regarding the handling of tenants’ security deposits. Under California state law landlords are not required to pay interest on security deposits. 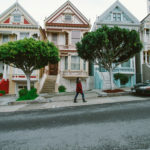 However in some jurisdictions such as San Francisco and Berkeley, local laws require Landlords to pay interest on a tenant’s security deposits. To compensate the landlord for the cleaning of the premises necessary to return the unit to the same level of cleanliness it was conveyed to tenant. Upon either the landlord or the tenant’s notification of the intent to terminate the tenancy, the landlord must within a reasonable amount of time notify the tenant in writing of the tenant’s option to request an initial inspection from the landlord and to advise the tenant of his/her right to be present at this inspection. The purpose of the initial inspection is to have the landlord itemize in writing a list of specific repairs or cleaning from which the landlord claims he/she will deduct from the tenant’s security deposit. This statutory right to inspection allows the tenant the opportunity to identified conditions of the premises that landlord claims will affect their security deposit, as well as offers the tenant time to correct these issues before the end of the tenancy. The most common method for calculating deductions for the replacement of items such as carpets, drapes and other fixtures is the “Useful Life Rule”. A tenant should only have to pay for the remaining useful life of an item. For example the typical lifespan of carpet is about 10 years. Therefore if the carpet in an apartment was brand new when a tenant moved in, and the tenant remained in the unit for 8 years, then under the useful life rule that tenant should only be expected to pay for 20 percent of the new carpet’s cost since the carpet still had a useful lifespan of two (2) years. Invoices, bills or receipts for the work performed. A landlord need not itemize deductions to a security deposit if the total deductions for cleaning and repairs do not exceed $125. 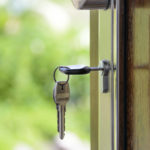 The bad faith claim or retention by a landlord may subject the landlord to statutory damages of up to twice the amount of the security, in addition to actual damages. Therefore in an action to recover a security deposit, a tenant has the potential to receive a judgment against their landlord for three (3) times the value of his/her initial deposit. 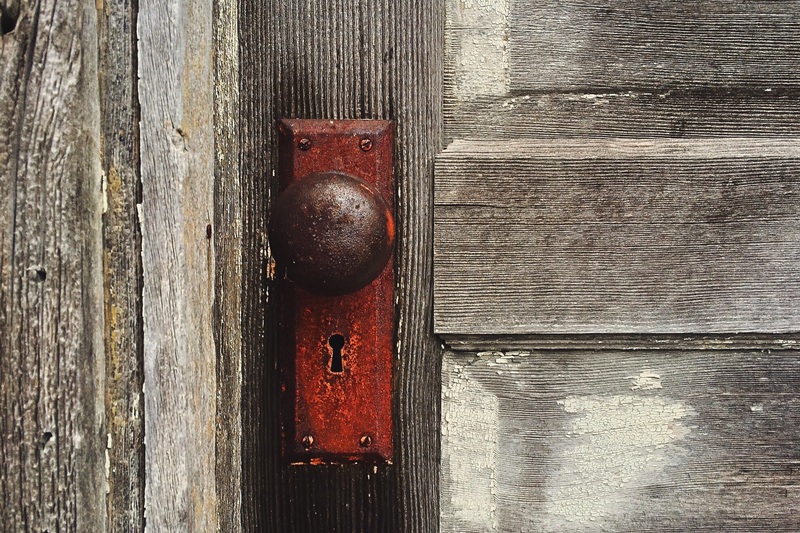 Although the Implied Warranty of Quiet Enjoyment, protects a tenant from a landlord’s invasive and unnecessary intrusion into a tenant’s dwelling unit, there are circumstances when the landlord does have the right to enter a tenant’s dwelling unit. 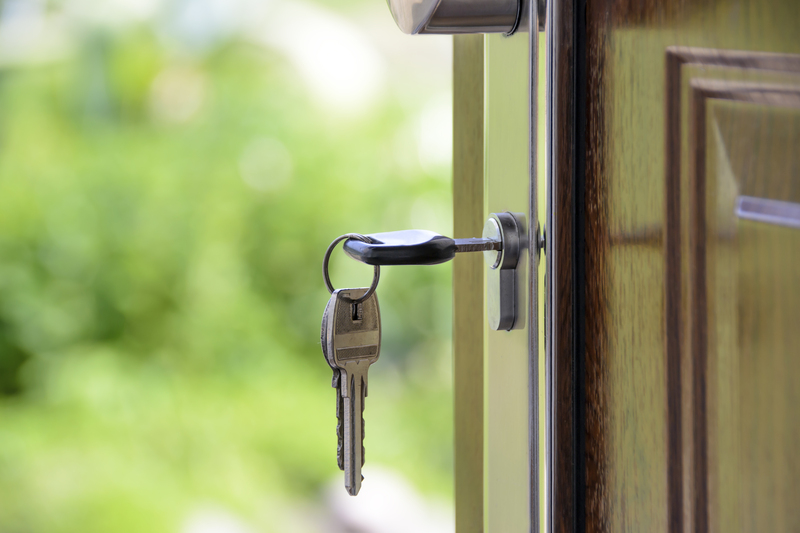 A landlord’s statutory right to enter a tenant’s dwelling unit can be found in Cal. Civ. Code §1954. When the tenant is present and consents to the entry at the time of the entry. Furthermore, a landlord may only enter a tenant’s unit during normal business hours, and may not use his/her right of entry to harass a tenant. The approximate time of the entry. The notice should be posted at least 24 hours before the entry. It can be personally delivered, left with someone of a suitable age, or left near the entry door of the premises in a place reasonably discoverable by the tenant. The notice can also be mailed to the tenant, the mailing of the notice should occur six days before the date of entry. After the tenant has abandoned or surrendered the unit. A landlord may not abuse the right of access or use it to harass a tenant. Cal. Civ. Code 1954. Such abuse subjects a landlord to a suit for breach of the Implied Covenant of Quiet Enjoyment, and/or Trespass. It is also unlawful for a landlord to commit a significant and intentional violation of Cal. Civ. Code 1954 for the purpose of influencing a tenant to vacate a dwelling, such behavior entitles a tenant to obtain a civil penalty from the landlord of up to $2,000 for the violation. Cal. Civ. Code 1940.2(4), (b). Although Costa Hawkins exempts owners of certain real property from local rent control laws, Costa Hawkins does not affect local Eviction Control Laws. Therefore it is possible for a rental property to be exempt from local Rent Control Laws, but still be subject to local Eviction Control Laws. Although Rent Control laws and Eviction Control laws are two sides to the same coin, one should be careful to distinguish between the two. The ability to understand how each of these types of laws operate and interact with the other will make for both better informed landlords and tenants. Rent Control laws are local by nature and are usually adopted by cities as a response to a shortage of housing and steadily rising rents, although some will argue that these laws are political in nature. Whatever the legislative intent behind these laws, local Rent Control laws regulate when and by what amount a landlord may increase a tenant’s rent. In areas that have adopted Rent Control Laws, rents are usually set by a local rent board which is charged with monitoring compliance with the local ordinance. However one should be aware that just because a rental property is located in a Rent Controlled Jurisdiction, does not necessary mean that the rental unit is automatically subject to Rent Control. In some circumstances the local Rent Control Ordinance will automatically exempt rental units built after a particular date. 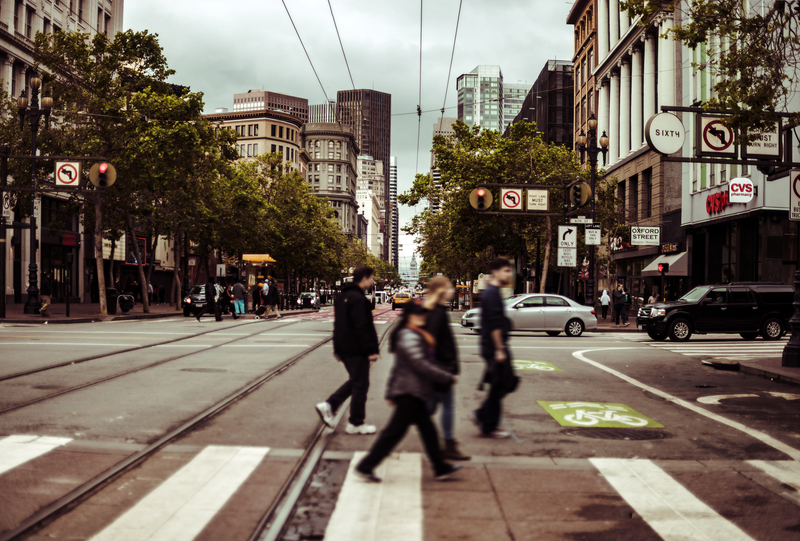 For example in San Francisco residential units receiving their first certificate of occupancy after June 13, 1979 are exempt from the Ordinance. Furthermore, in 1995 The California State Legislature passed the Costa-Hawkins Act, which further exempted certain types of units from local Rent Control Laws. In particular Single Family Homes and Condominiums. Note that Costa Hawkins does not exempt any units from Eviction Control. Rent Control Laws cannot exist without a coinciding Eviction Control ordinance. The reason being is that if a landlord has a tenant in a rent controlled unit who is paying below market rent, he/she is financially motivated to simply evict the tenant and reset the rent to market rate under the Costa Hawkins Act. Therefore Eviction Control is necessary in order to preserve Rent Controlled tenancies. 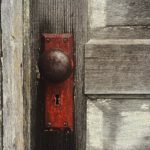 Aside from Good Cause for Eviction a landlord also has one other very powerful, but financially dangerous tool to compel the eviction of a tenant – The Ellis Act. The Ellis Act Cal. Gov. Code §7060-7060.7, allows a landlord to effectively “Go out of Business” and thereby evict a tenant for the purpose of “permanently” removing residential property from the rental market. Invoking the Ellis Act means that the property cannot be placed on the rental market for a period of ten years without legal consequence. If the unit is placed back on the market within five (5) years it must be re-rented for the same price it was rented for when the unit was originally removed from the market. If the unit was placed back on the rental market and re-rented within two (2) years, the owner may be liable to the former tenant for actual damages, and may be liable to both the tenant and the local jurisdiction for punitive damages. If the owner chooses to place the unit back on the market within ten (10) years, the owner must offer the unit back to the original tenant if the tenant has expressed an interest in re-leasing the premises. If the owner chooses to demolish the existing property and construct new units within five (5) years of invoking the Ellis Act, the new units will be subject to rent control.